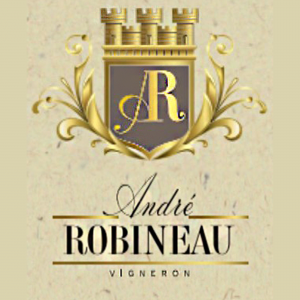 Made from the producer of Domaine de la VILLAUDIERE, the Andre Robineau wines exemplify the principlesof patience, perseverance and precision put forth by Jean Marie Reverdy and Fils. From the management of thevineyards to the production of the wines, each individual perpetuates and builds on the work begun by previous generations. A blend of authenticity and modernity, our guiding principles are rigorously respected every day. The Montgueux hill is located 10km away from Tro yes in the southern region of Champagne. The Beaugrand vineyard is renowned for the typicity of its Chardonnay grapes. Facing South East our vines are planted on Upper Cretaceous chalk and clay. We maintain a grass-cover between the vines. The age of these vineyards and our wine-making processes enable us to produce generous, complex and highly subtle wines. After the First World War the Beaugrand family was the first to replant its hillsides. 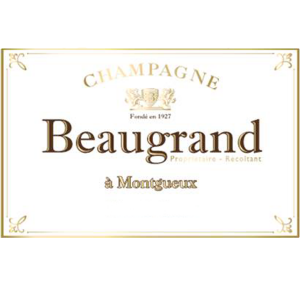 Montgueux acquired the Champagne appellation in 1927 and the first bottles were put on sale in 1930. All our wines come from 45-year old vines. We select the finest organically produced yeast. Malolactic fermentation is used in order to develop generous, complex and refined wines. 35000 bottles are nursed in our cellars and kept at least three years before being released. Facing South East, the Chardonnay vines are planted on Upper Cretaceous clay and chalk. “Our wine-making processes remain traditional. We have favored a reasoned approach by allowing grass to grow in our vineyards, thus enabling us to ban pesticides and herbicides from our estate”. Located at the gateway to the Eola-Amity Hills AVA in Amity OR, specializes in terroir-driven single-vineyard estate-grown bottlings of Willamette Valley Pinot Noir, Chardonnay, and Pinot Gris from our three vineyards within a 5-mile radius of the winery in the Eola-Amity Hills AVA, the McMinnville AVA, and the soon-to-be-approved Van Duzer Corridor AVA. 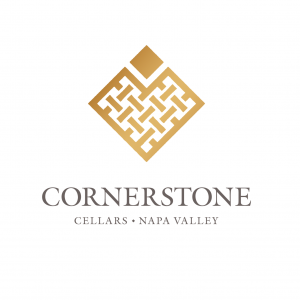 Cornerstone Cellars dates from 1991 which is when they released their first commercial vintage. The founders are two Memphis physicians, Michael Dragutsky and David Sloas (incidentally both are still practicing medicine). Today the winery is owned by Michael along with several investors from the Memphis area. 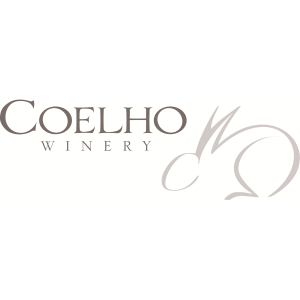 Not only is their focus on the Napa Valley but in 2008 they started producing wine from Oregon’s Willamette Valley. Cornerstone is known for being extremely careful about its vineyard sources – three noted Napa area winemakers are involved closely with any vineyard sourcing decisions and low yield high quality vineyards are a must. Cornerstone grapes are fermented in small lots, typically aged 20-22 months in French Oak, 90% of which is new. Today they concentrate on 100% Cabernet Sauvignons, one from three vineyards throughout the Napa Valley and the other strictly from Howell Mountain. The 2005 Napa Valley Cabernet Sauvignon contains about a third fruit from three vineyards; Howell Mountain, Rutherford and Oakville. Fruit aromatics dominate the bouquet (rather then secondary oak characteristics) followed by a soft entry with a palate showing blackberry, cherry and hints of dark chocolate. The finish is slightly smoky and well structured. 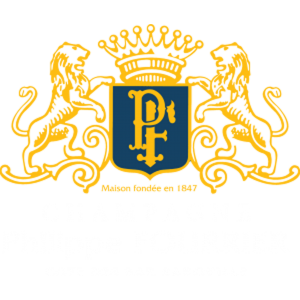 Champagne Phillipe Fourrier comes from a rich family tradition spanning several generations. After having mastered the effervescence and the development of this prestigious wine, André Fourrier was the first winemaker to produce his own champagne in Baroville in the early 20th century. Our Vineyard lies on nearly 18 hectares, our vineyard is located in the fascinating Region of the Côte des Bar, more precisely in the Barsuraubois in Baroville. The apportionment of grape varieties that we grow is 70% Pinot Noir, 29% Chardonnay and 1% Pinot Meunier. 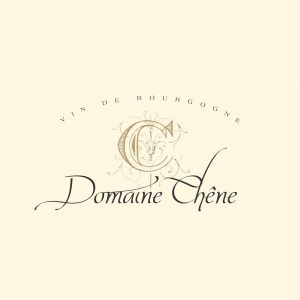 A well known White Burgundy producer from the Milly-Lamartine region. Milly-Lamartine is a commune in the Saône-et-Loire department in the region of Bourgogne in eastern France. ERNEST MEURGEY-PERRON created his wine company in Beaune in 1890. From then on the MEURGEY family has been amongst the most respected wine brokers, oenologists, winemakers, and traders in Burgundy. Pierre MEURGEY, has been producing his Burgundy wines for 25 years. 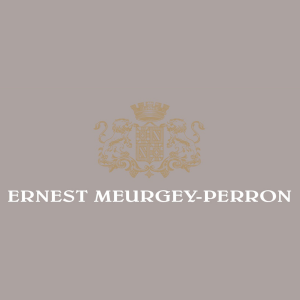 To pay tribute to his great-grandfather, the ERNEST MEURGEY PERRON wines are distinguished by their purity and freshness associated with the typical flavors of Chardonnay and Pinot Noir. 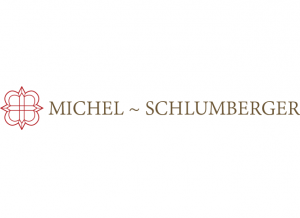 At Michel-Schlumberger, our winemaking philosophy is to craft elegant wines with a real sense of place – beautifully balanced and expressive of our dramatic vineyard landscape. As almost 100% estate produced wine, each bottle speaks to the distinct soil, climate, and topography of our sustainably-farmed property, on the hillsides west of Dry Creek Valley. Nature is the dominant force in our terroir-driven winemaking approach. Sun-drenched days, moderated by cool coastal fog combine with volcanic gravelly soils and dramatic topography. The result is an ideal backdrop for creating balanced fruit, and full-flavored, complex wines. As winemakers and stewards of the land, we guide the process from vine to bottle by promoting healthy vineyards, walking every row, and sampling every barrel. Each fall, grapes are hand-harvested in small batches during the cool early morning hours, then gently crushed and de-stemmed at the winery. We employ classic winemaking techniques for all of our estate wines, including sur lie aging prior to racking to enhance complexity and depth, and barrel aging in French oak for overall balance in the final blend. 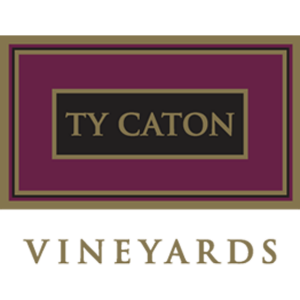 At Ty Caton Vineyards, our commitment to excellence begins in the Caton Vineyard where winemaker Ty Caton sustainably farms the hillside fruit used in his Moon Mountain District wine. As one of the few exclusively estate producers in Sonoma Valley, Ty works with the grapes from soil to glass enabling him to make extraordinary wines that showcase the vineyard. Forging a new definition of quality, Ty Caton is dedicated to Actively Seeking Excellence. 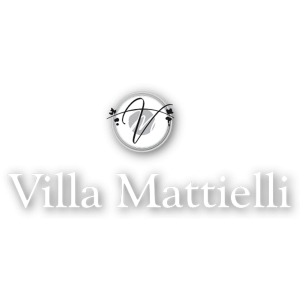 Villa Mattielli was born in 2009 on the beautiful hills of Soave, (eastern part of Verona, Italy) where our vineyards have deep roots. Thanks to the unique terroir with a mild climate and a good sun exposure, the quality of the grapes gives great wines. This ambitious project comes true thanks to Roberta who, supported by her husband Giacomo, with great dedication and a courageous vision of the future decides to pave the way for a new brand, carrying on the four generations wine tradition of the family. 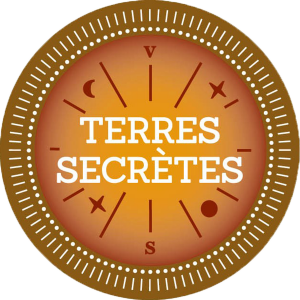 Terres Secrètes terroir is the classic limestone soils found in the heart of the Mâconnais, southern Burgundy. Grapes are harvested by hand and pressed full cluster, fermenting primarily in temperature-controlled, stainless-steel tanks, with some 10% of the harvest fermented in older French oak barrels for six months.